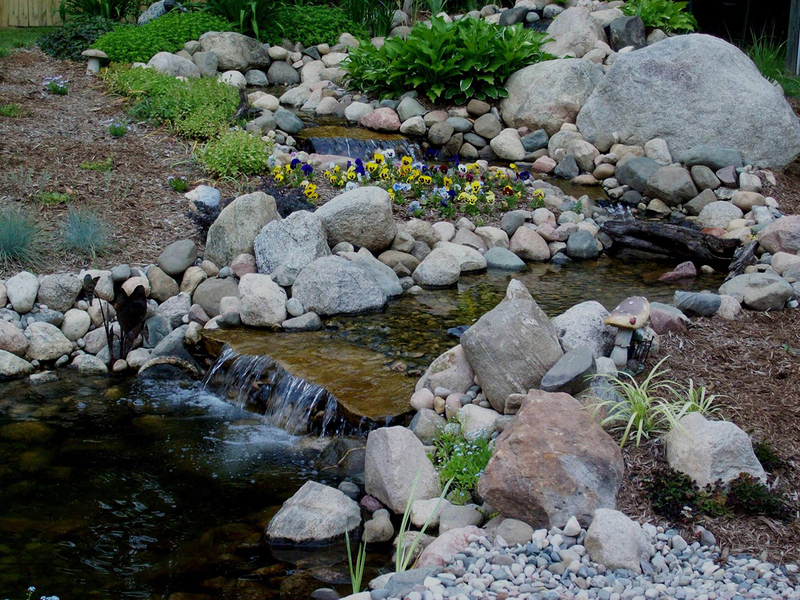 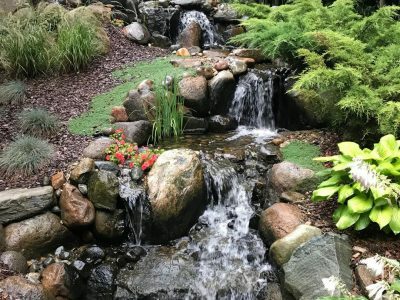 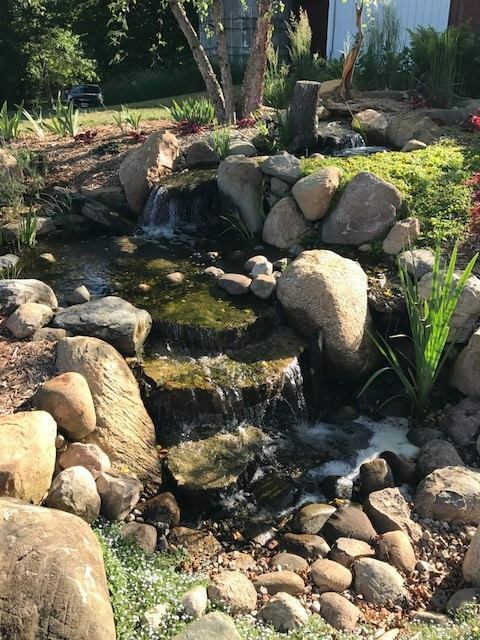 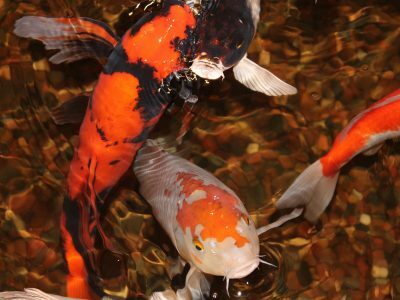 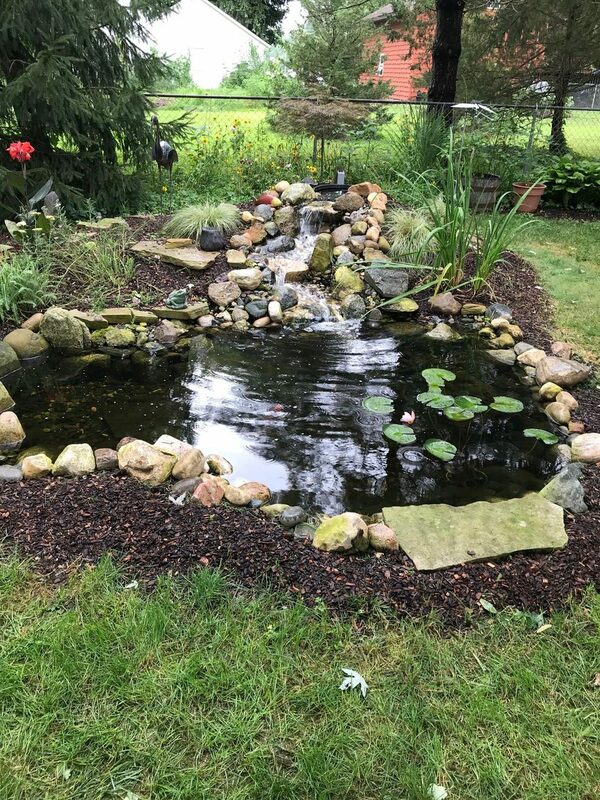 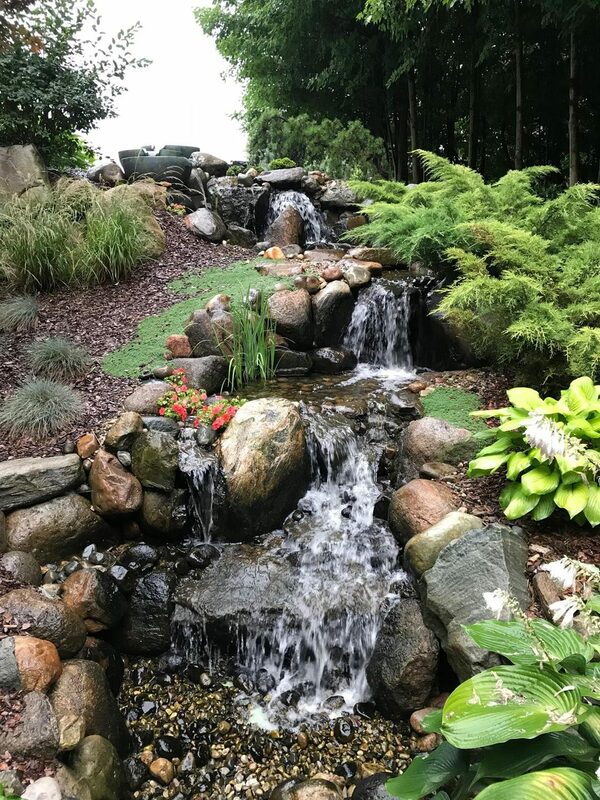 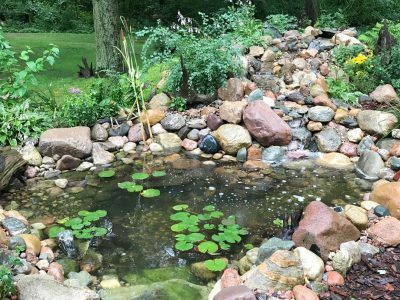 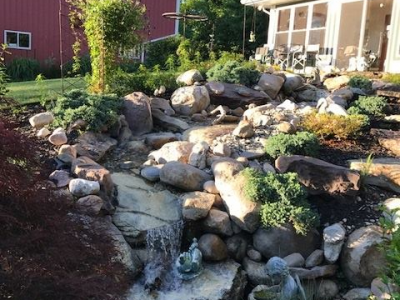 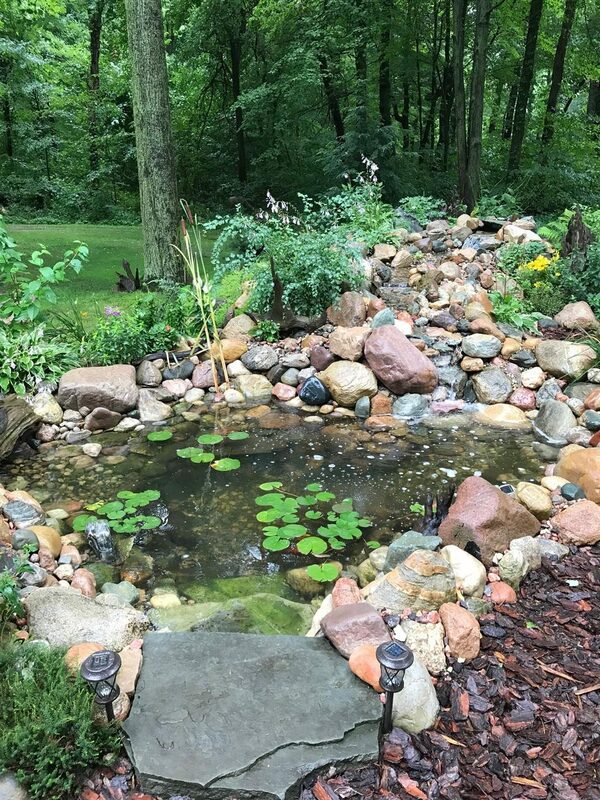 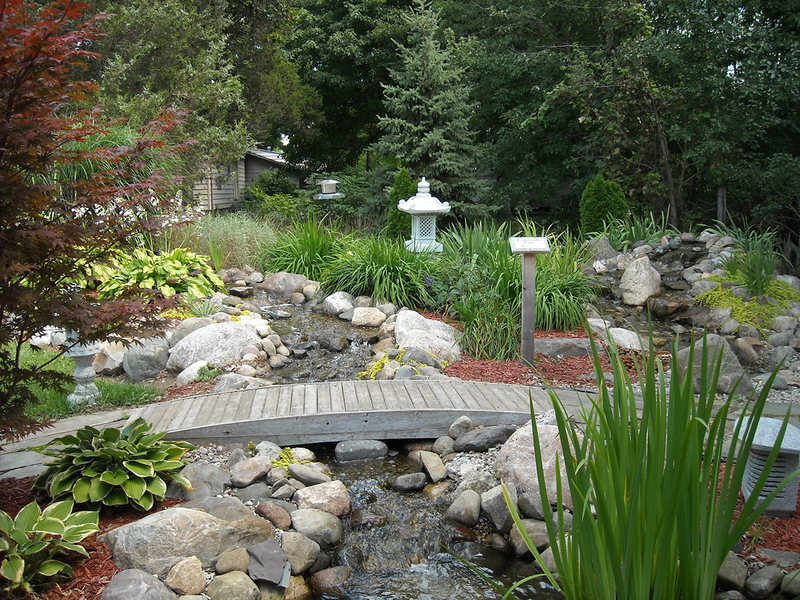 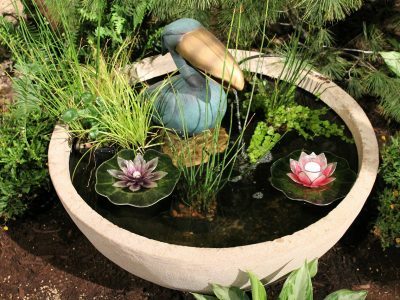 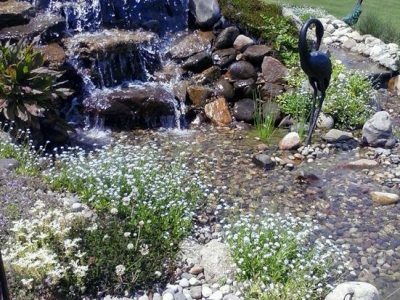 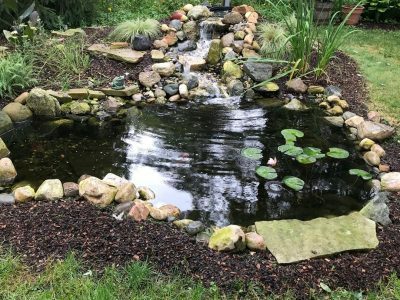 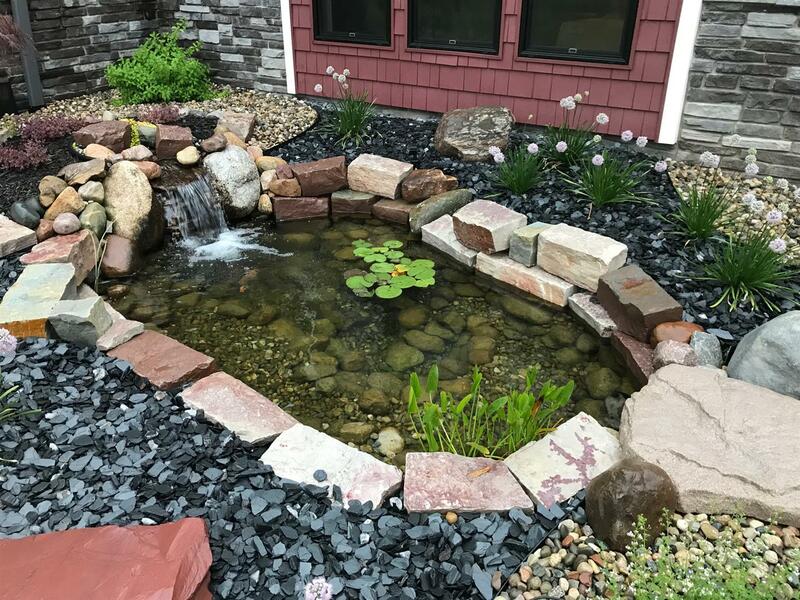 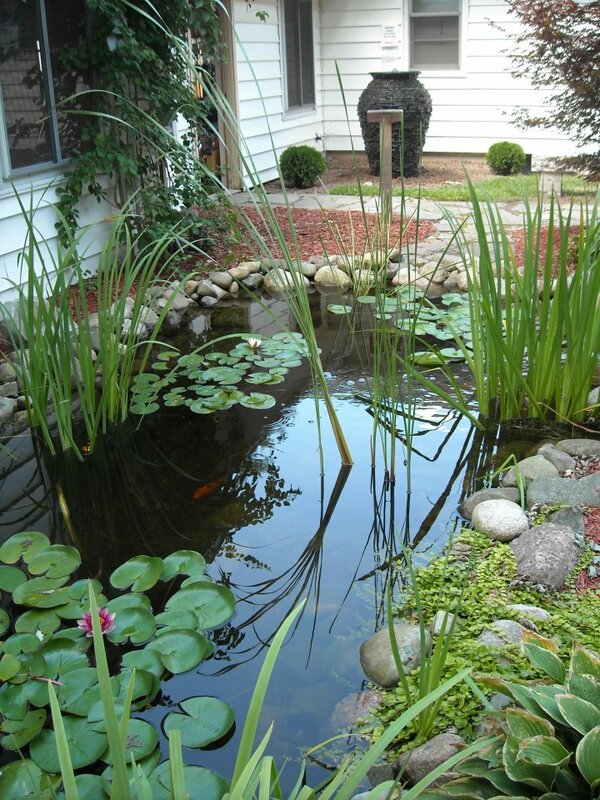 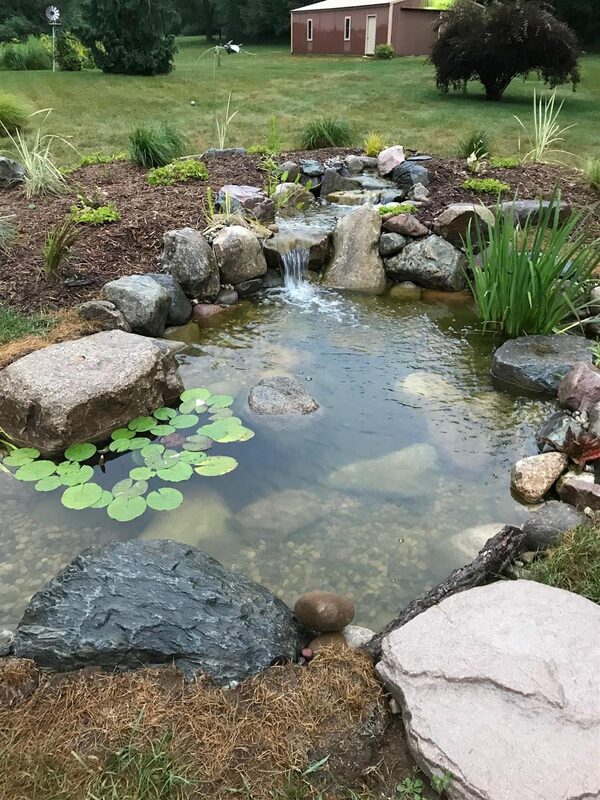 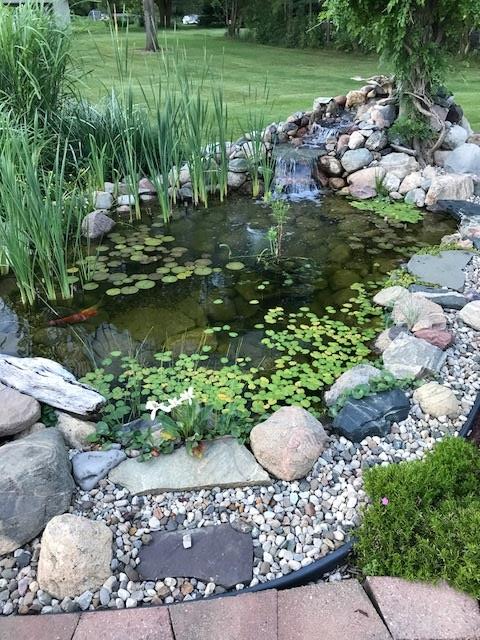 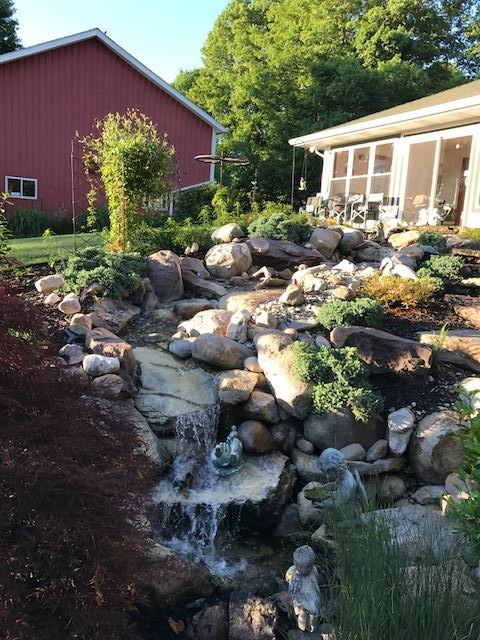 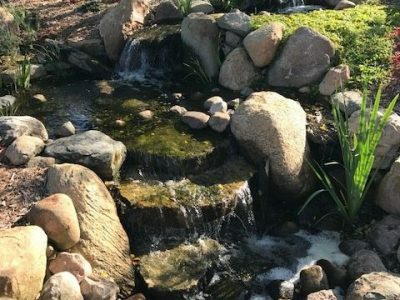 From serene backyard ponds to dynamic, lively koi ponds, Great Lakes Pondscapes has a proven track record of providing high-quality pond design services. 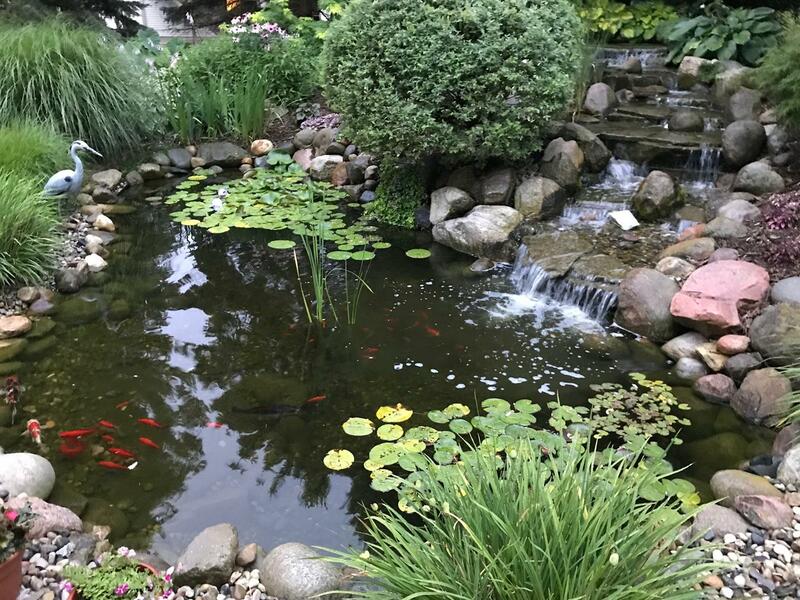 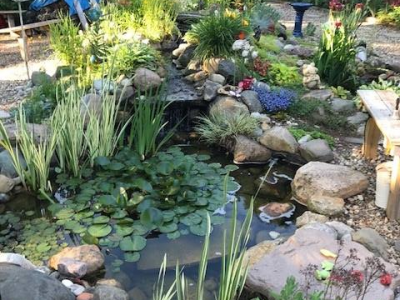 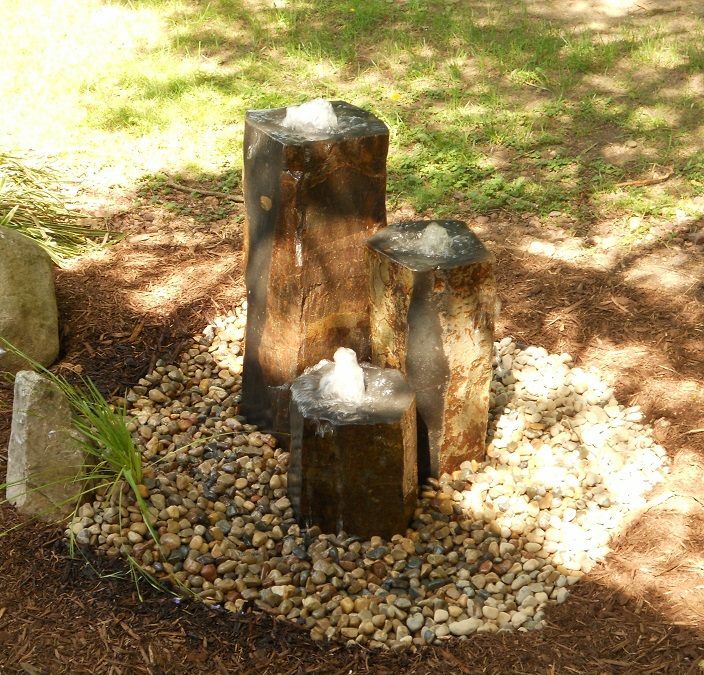 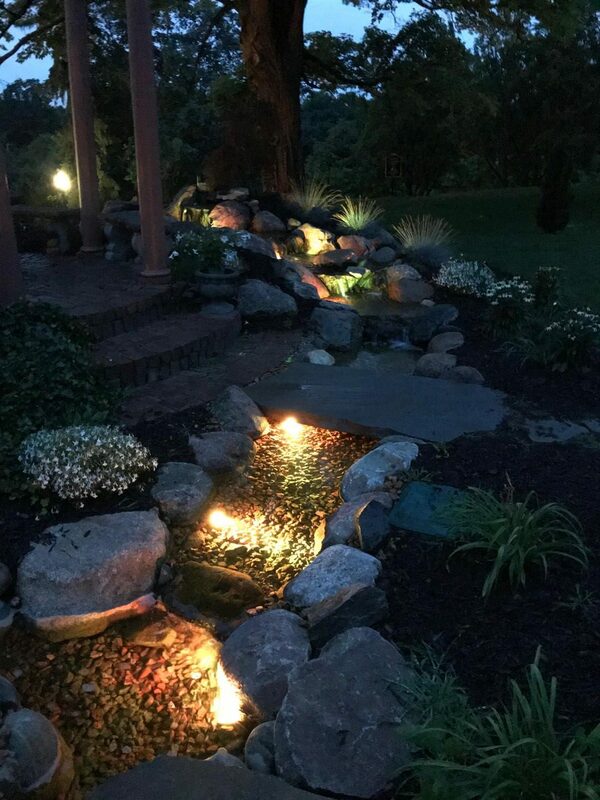 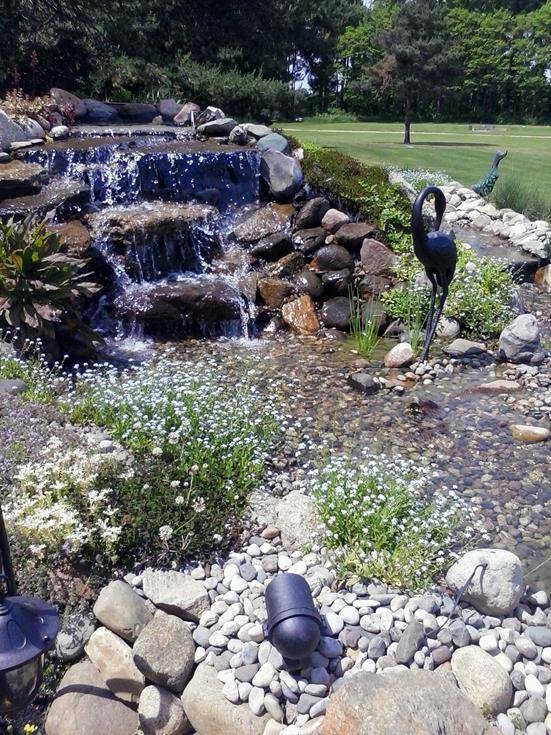 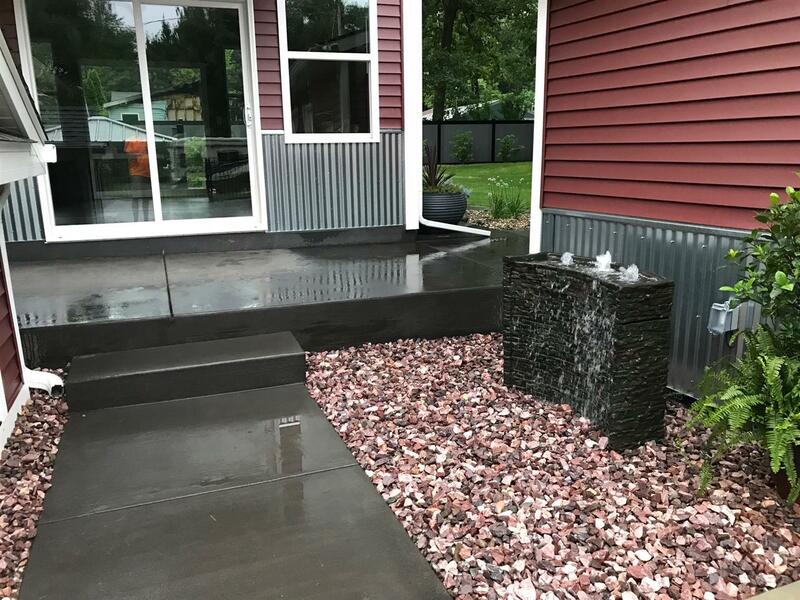 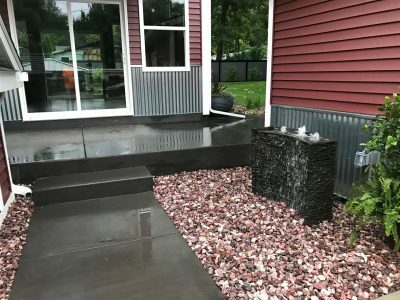 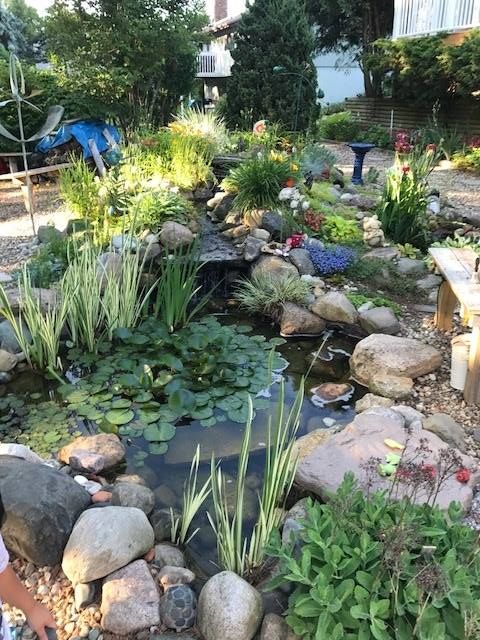 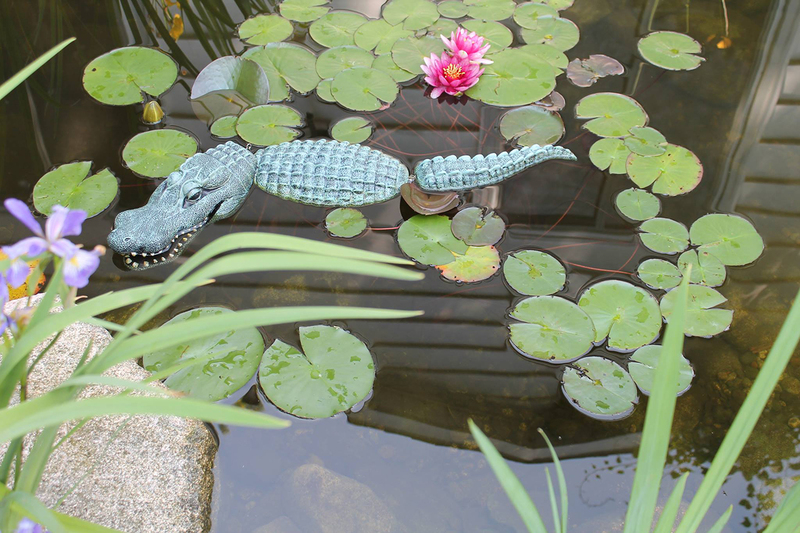 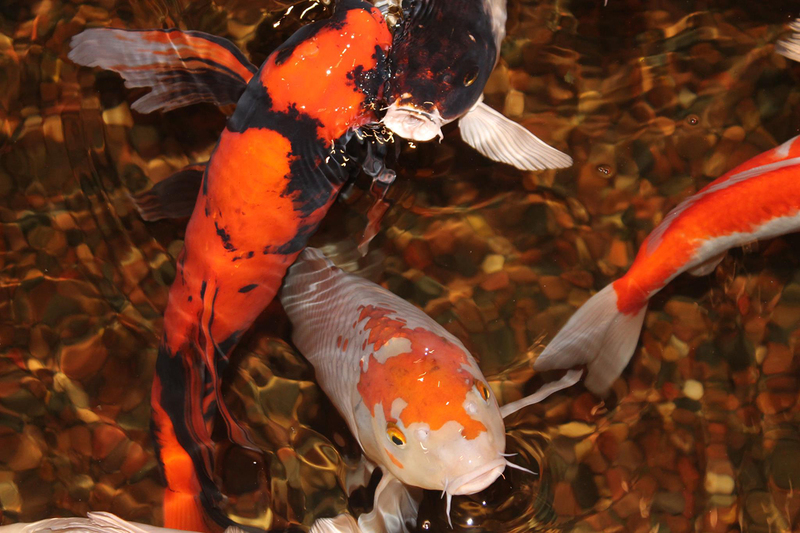 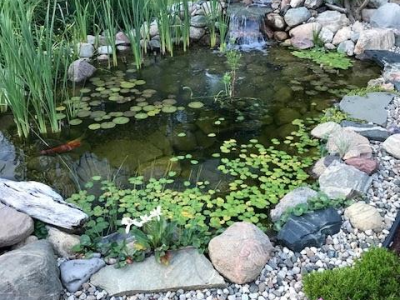 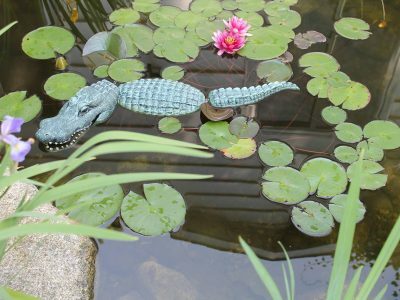 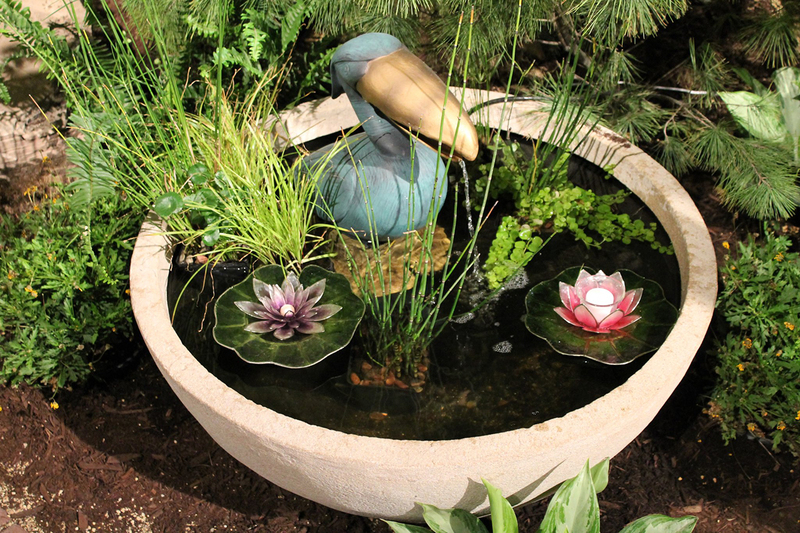 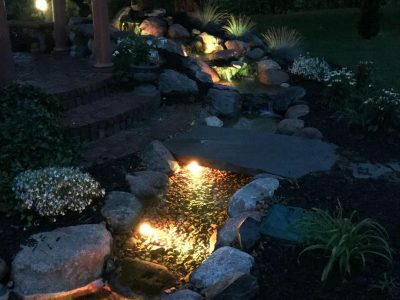 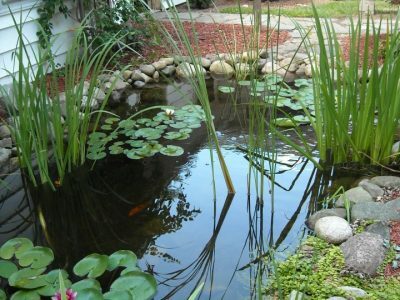 Whether you’re interested in converting your yard into a luxurious, tranquil getaway or you’re seeking ways to ensure that your business’ customers receive a jaw-dropping first impression, our experienced pond experts can deliver. 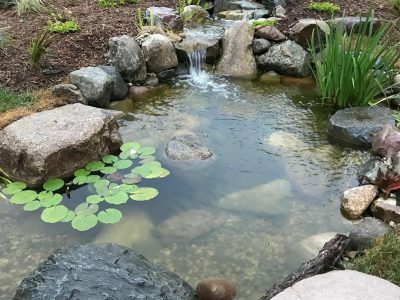 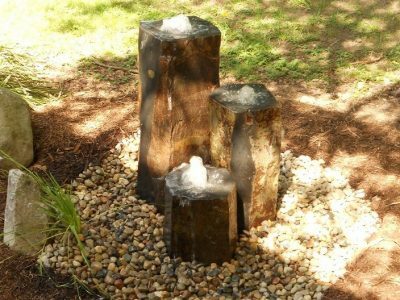 On this page, you’ll find a range of pond designs that we’ve created and installed throughout the area.